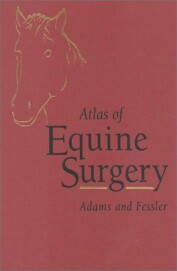 Here's a brilliantly illustrated new atlas of common and frequently performed equine surgical techniques. 135 detailed illustration plates show readers exactly how to perform each procedure. Concise discussions of issues ranging from indications and anesthesia to results and post-operative care complement the artwork.